"We had been attempting to control the ants in our kitchen for weeks before calling in the professionals, the ants were eradicated in no time and did not come back"
Ant Problem? our ant eradication treatments are available 7 days a week and come with a 100% complete eradication guarantee. 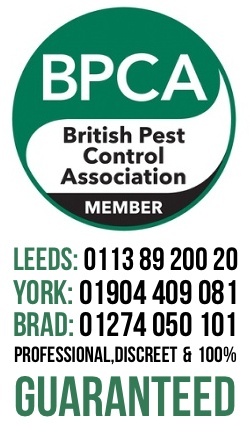 We have been controlling insects including ants in Leeds and the surrounding area since 2008, and unlike many of our competitors we are fully trained in the correct and safe use of professional insecticide formulations. The price for guaranteed ant control in domestic and commercial properties with no VAT. Prices are generally less than the price of a treatment by many of our competitors, & our treatments are guaranteed for the whole season not just for a few weeks!!! Fixed price treatments with no VAT! Call your local ant control expert!!! Control of ants is if you have the correct modern insecticide formulations is a very simple process. 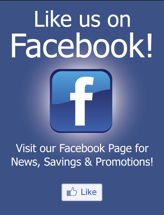 Control of a small ant infestation only takes a few minuets, is safe for children and pets. We provide a 100% guarantee that the any colony will be completely eradicated.